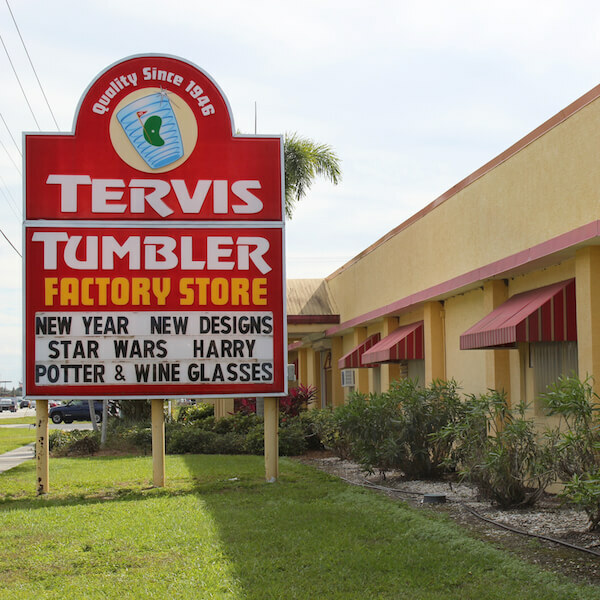 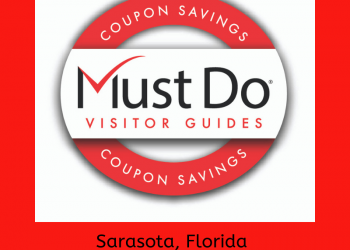 Finding a great souvenir to take home from your visit to Sarasota couldn’t be easier. 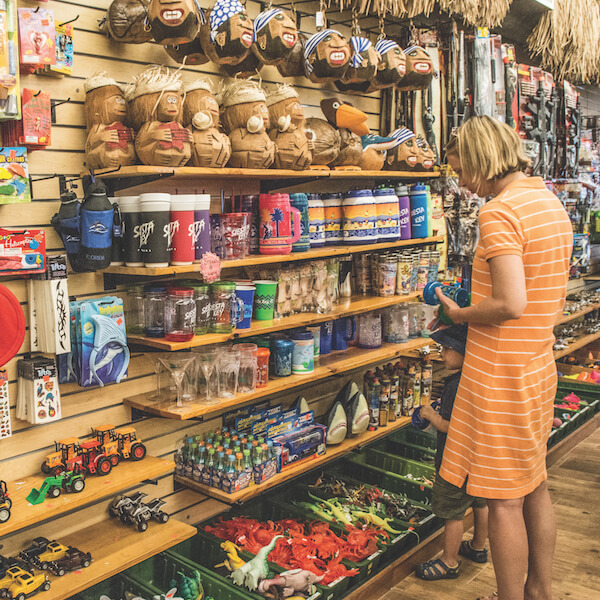 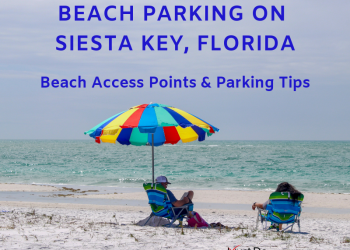 Visitors will have no trouble finding treasures with the Sarasota area offering everything from beach shops to boutiques filled with t-shirts, sweatshirts, hats, flip-flops, and more. 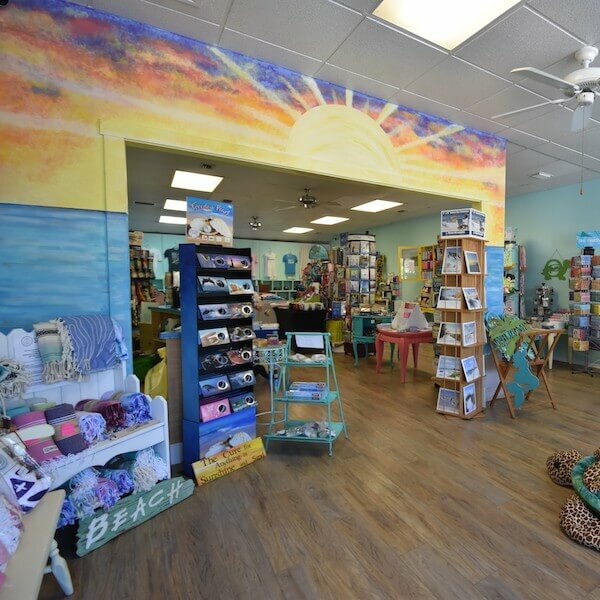 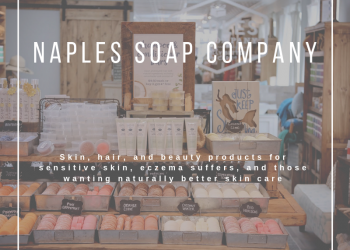 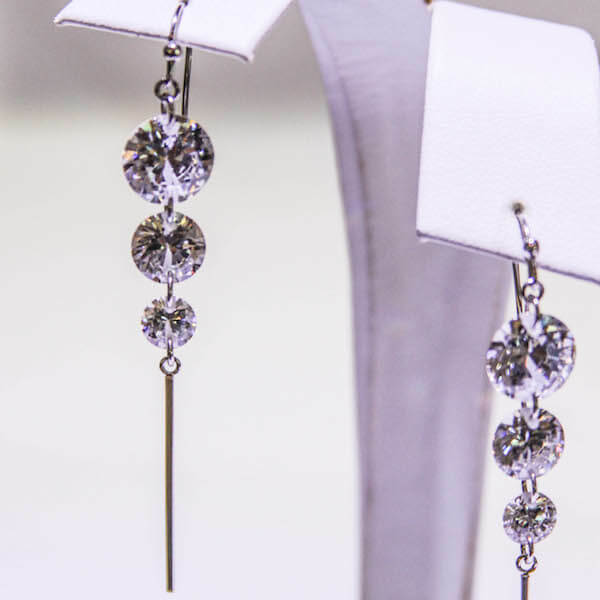 Local retailers also offer an assortment of handcrafted gifts and designer fashions, one-of-a-kind pieces of art, exclusive fine jewelry, and the latest brands in swimwear and beach apparel. 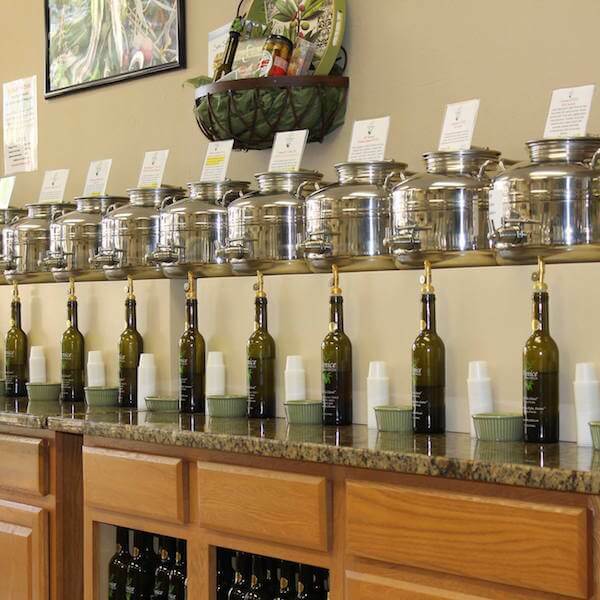 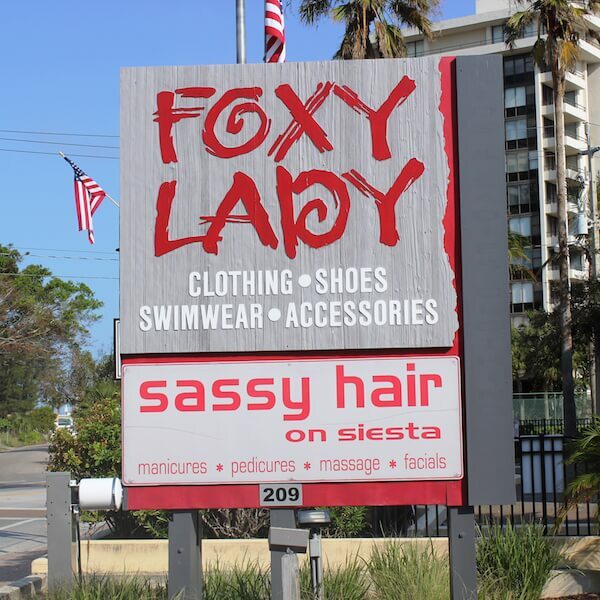 You’ll find ten great places to shop in Sarasota below. 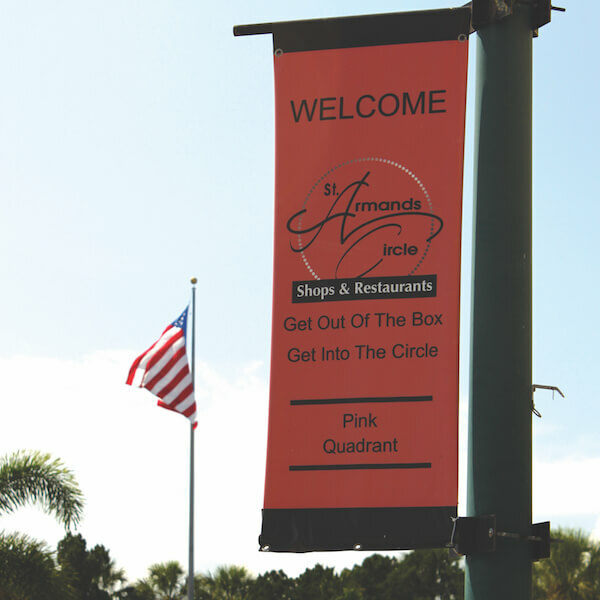 You’ll find 138 merchants including boutiques, specialty shops, galleries, and restaurants on St. Armands. 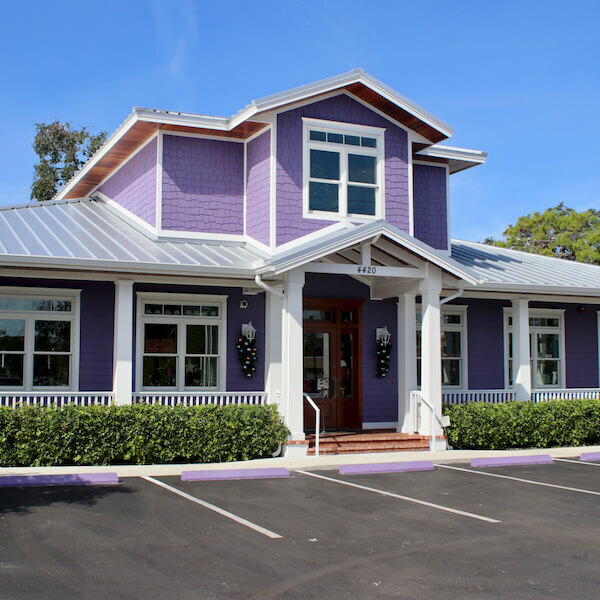 Downtown Venice’s three main streets include Miami Avenue, with its independently owned antique stores, boutiques, and high-end consignment shops. 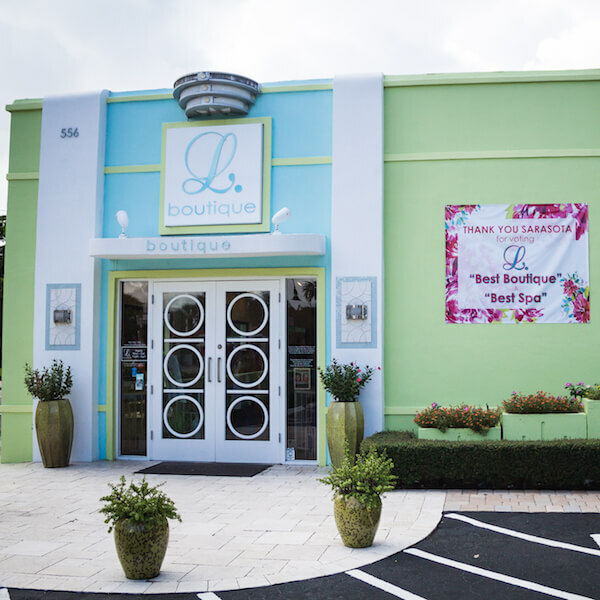 Main Steet (W. Venice Avenue) and Tampa Avenue, which border Centennial Park compliment with locally owned shops and restaurants. 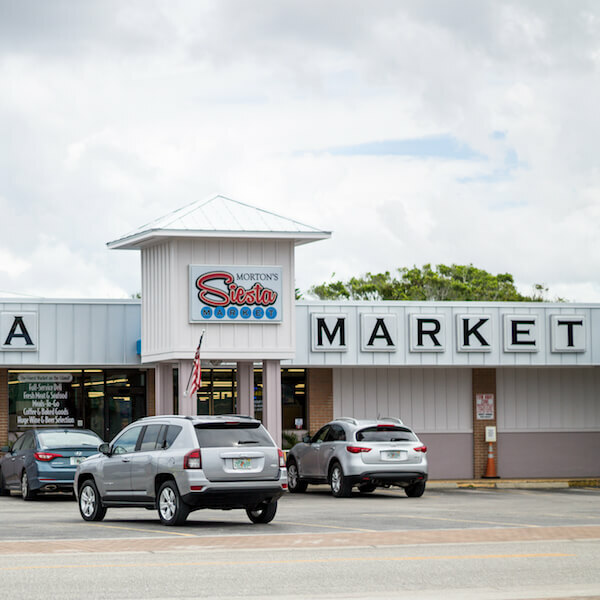 Spend a morning or afternoon browsing through the shops of St. Armands Circle, Siesta Key, and in downtown Venice and Sarasota. 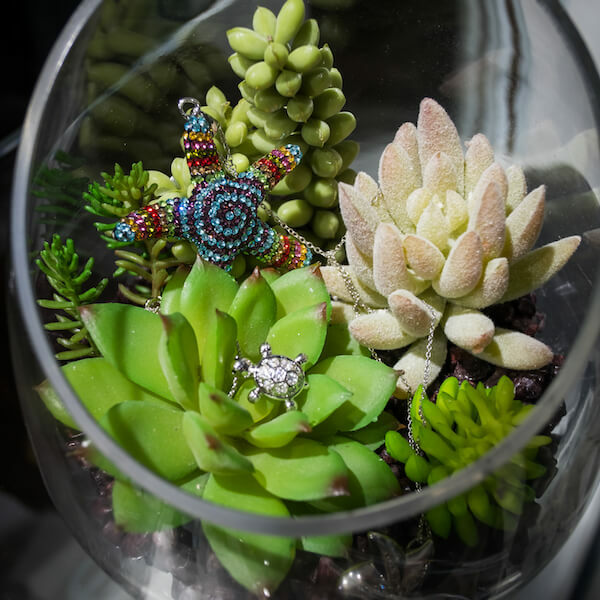 Why not treat yourself, then pick up something for your friends or relatives at home? 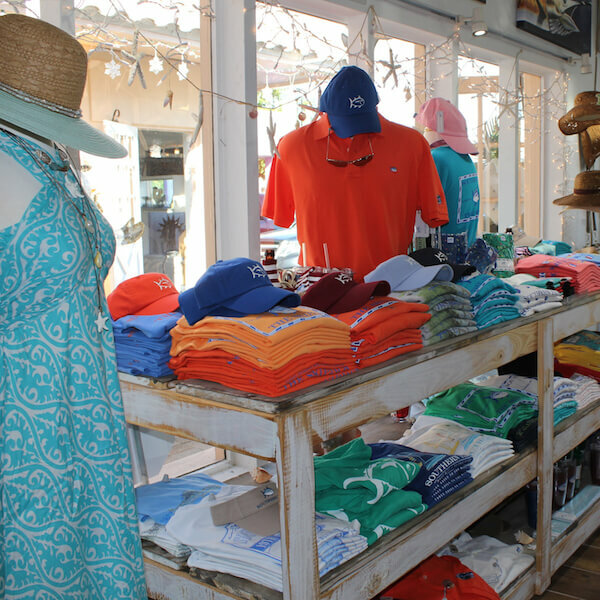 You may have come for the sun and sand, but that doesn’t mean you can’t do a little shopping while you’re here!